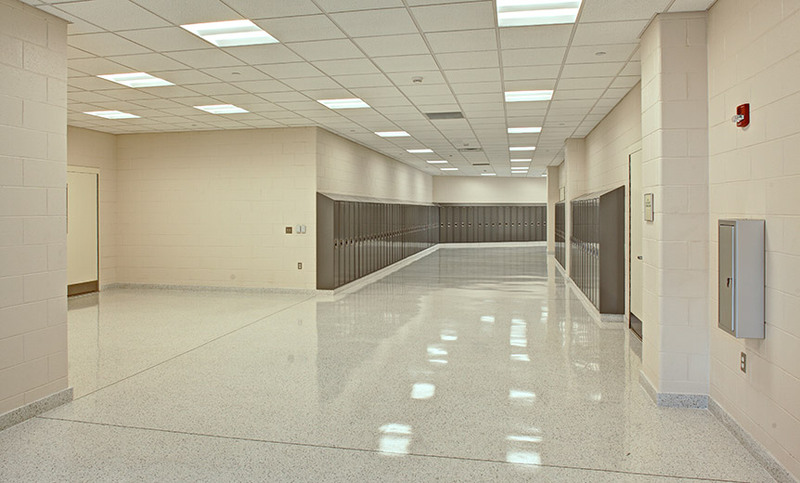 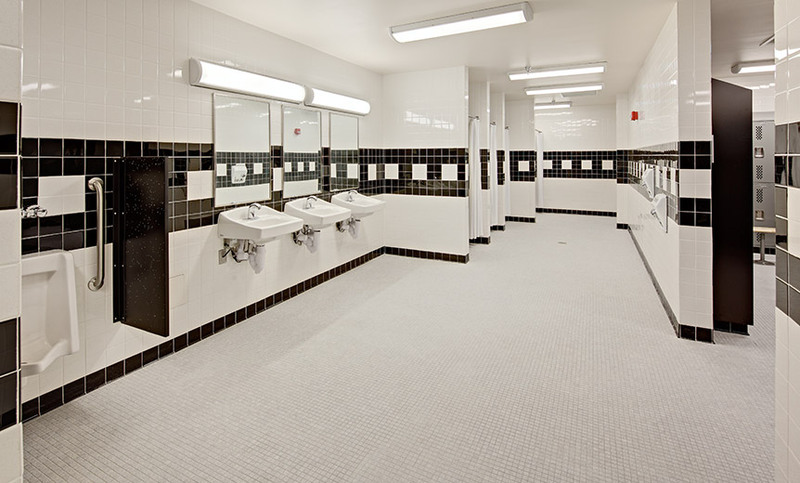 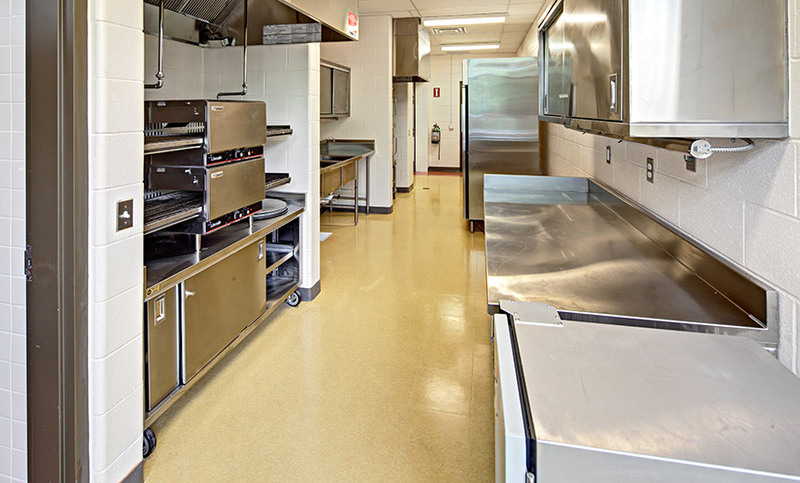 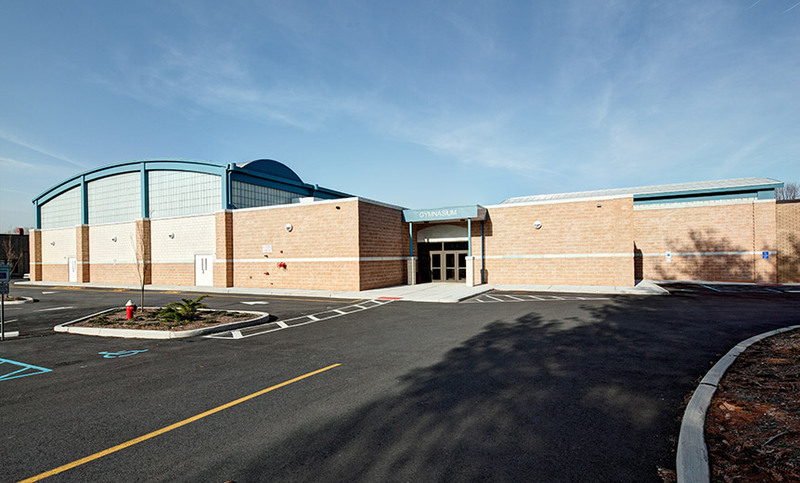 Bergen County Technical School District Renovations & Addition - MAST Construction Services, Inc. 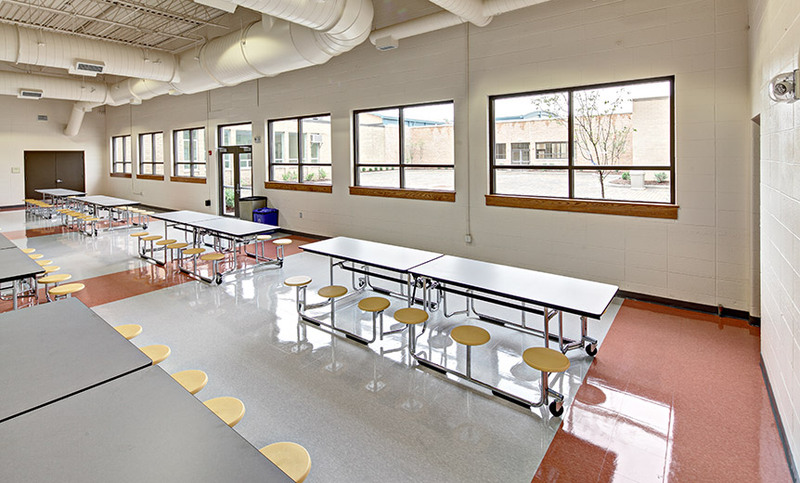 The existing gymnasium and cafeteria are undersized and inadequate for today’s needs and those of future use. 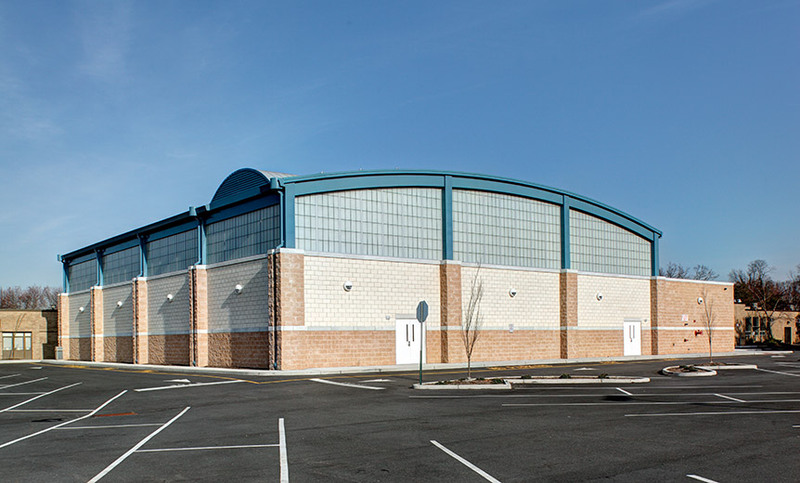 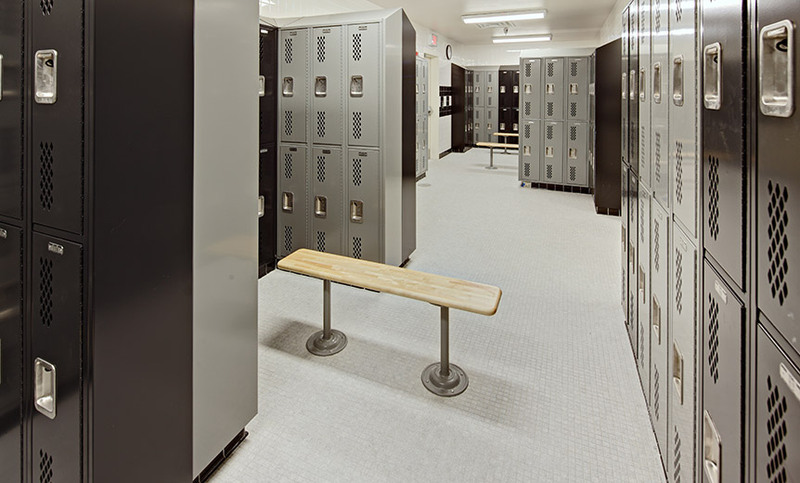 This project includes the addition of a new gymnasium, new bathrooms and the conversion of existing space into an appropriately sized cafeteria. 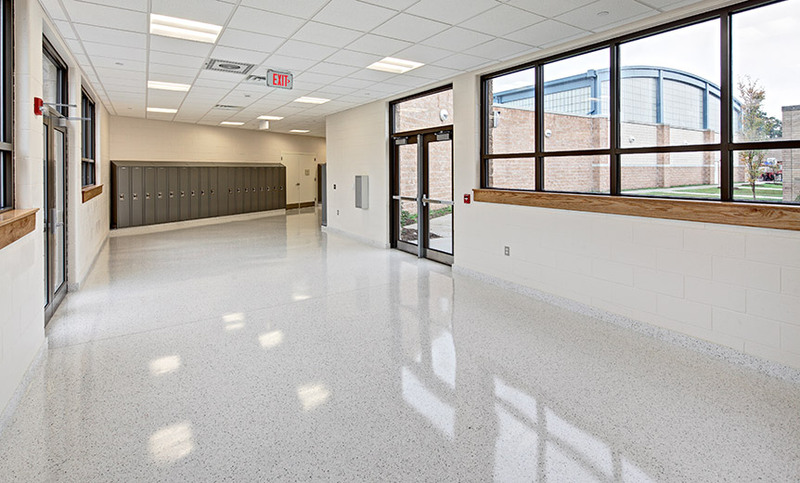 In the existing building, the cafeteria will be expanded through the corridor and into the existing gym and renovated to house an updated kitchen, points of purchase and cafeteria to serve 300 students. 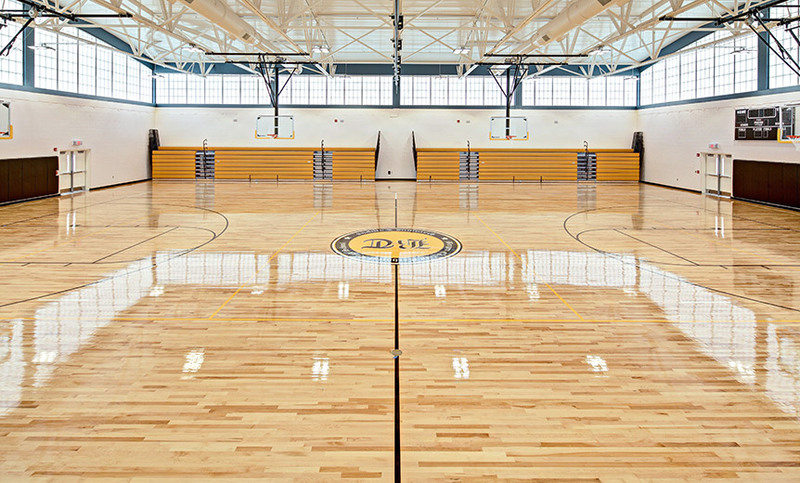 The new addition, designed to infill the courtyard, includes new bathrooms and a new 13,500 SF gymnasium with locker rooms and adequate space for competitive sports. 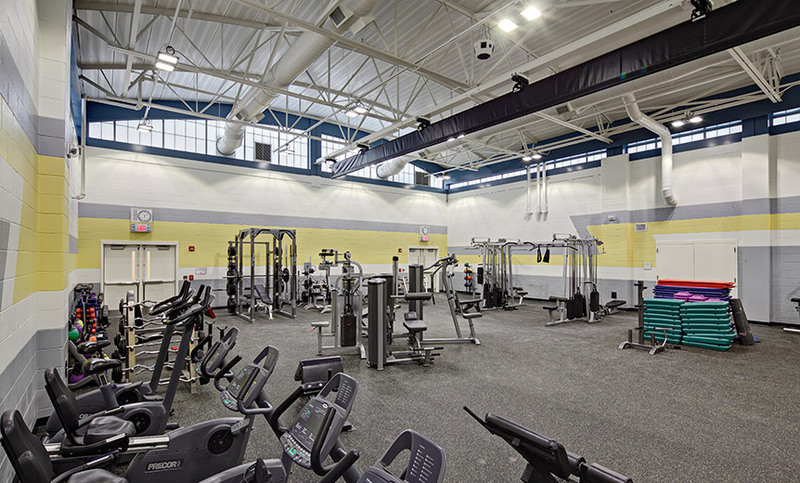 The new gym connects to the existing building via new corridor. 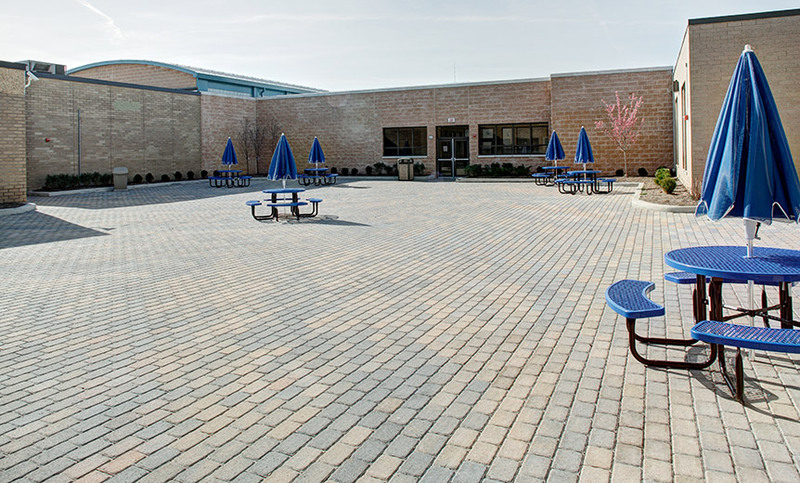 Site improvements include updated parking layout and an outdoor seating area.